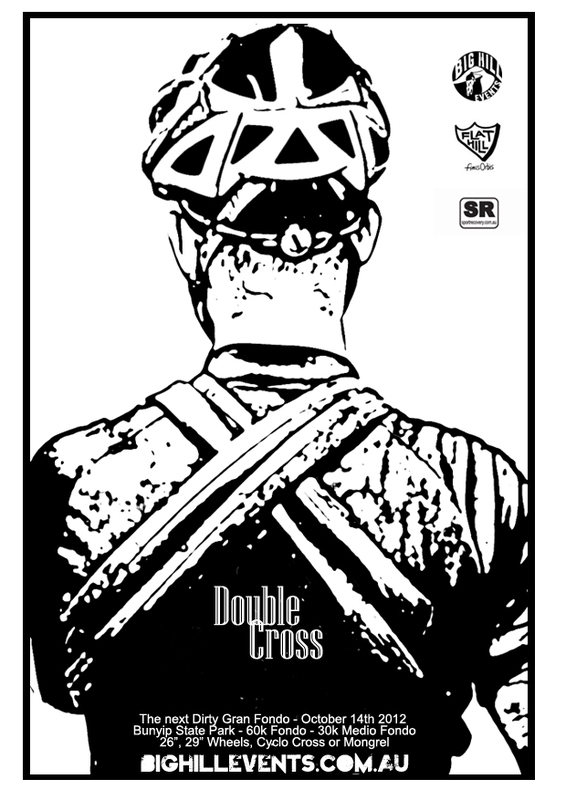 Melbourne Gravel Grinders: Double Cross date change! Also, MGG #7 this Sunday. Rock and roll!